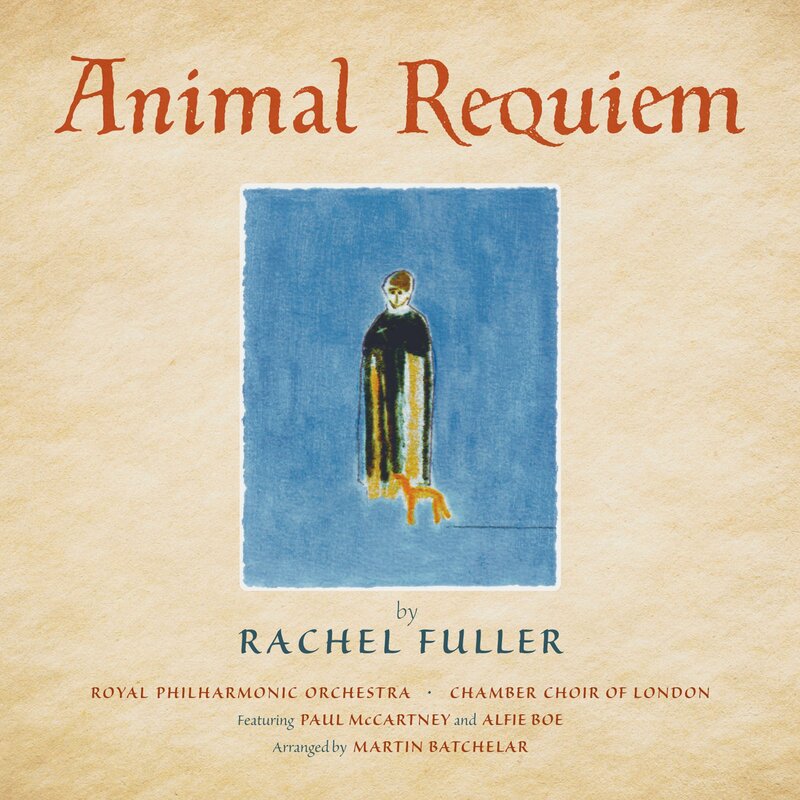 For the first time ever° an original version of a Beatle song has been overdubbed with strings and choir and will be included on a forthcoming charity album called Animal Requiem. The Requiem has been created for every person who is passionate about animal welfare, who believes in a world where animals are treated with kindness and compassion, and that each and every life is a valuable one. All profits from the album and ticket sales from concert performances will be donated to animal charities and small independently run shelters around the world. The album will be released in the UK on March 8. It is already available as a digital download in the US, with ‘Blackbird’ only downloadable if you purchase the whole album. ° Of course there was the lovely George Martin string arrangement for ‘While My Guitar Gently Weeps’ used in the Cirque Du Soleil stage show and included on the Beatles Love album. But that’s a different vocal/acoustic version of the song, not the original from The White Album. Have there been any others? It sounds nice , but not essential. Have there been any others? Yes, The Long and WInding Road, subjected to orchestral and choral overdubs by Phil Spector well after the fact – and without Paul’s approval.